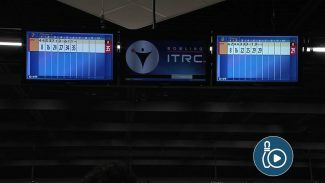 Nobody likes shooting corner pins, but if you practice enough, you can take the fear out of shooting them. 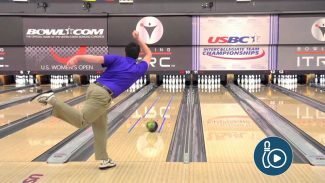 USBC Hall of Famer Carolyn Dorin-Ballard teaches you about a practice game called Low Ball, where competitors attempt to knock down the fewest pins possible each frame by aiming for the corner pins. Rod Ross and Kim Terrell-Kearney demonstrate the three phases of ball motion. 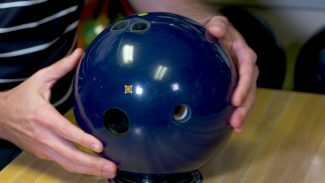 Learn how your ball transitions through all three phases (skid, hook and roll), and see each phase performed at different angles. 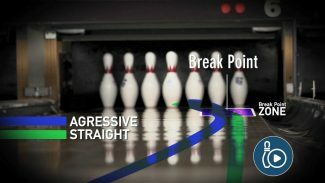 You also will learn to find the break point and see how ball motion and lane play go hand in hand.